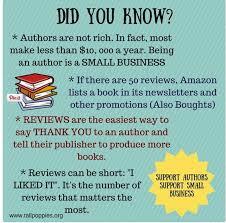 Tweeters or bloggers passing this way will hopefully understand the importance of supporting independent authors, not just through buying their novels or collections, but by making the effort to leave an honest reader's review on their Amazon page, or on whatever platform you purchase their product. Reviews are like gold to the author, whose job is hard enough as it is. Your assistance in this regard is hugely appreciated. 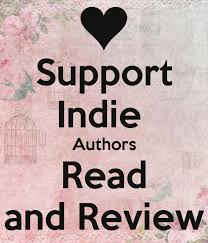 Support indie authors by leaving a review. Pass the word on, you never know when you might one day depend on the same yourself. If an author isn't yet published, then you can follow them on Twitter or Facebook, shadowing their progress as they prepare their novel for release. What better way to get to know an upcoming writer than by visiting them on a regular basis to see how things are developing? 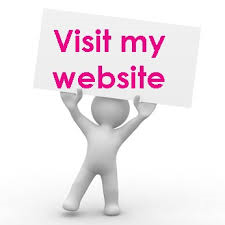 Below are the Twitter and Amazon pages of several of my clients. Take some time out of your day to check them out, and to follow them. Being supportive will do you and them the world of good.